Classes run over four days for A-level. 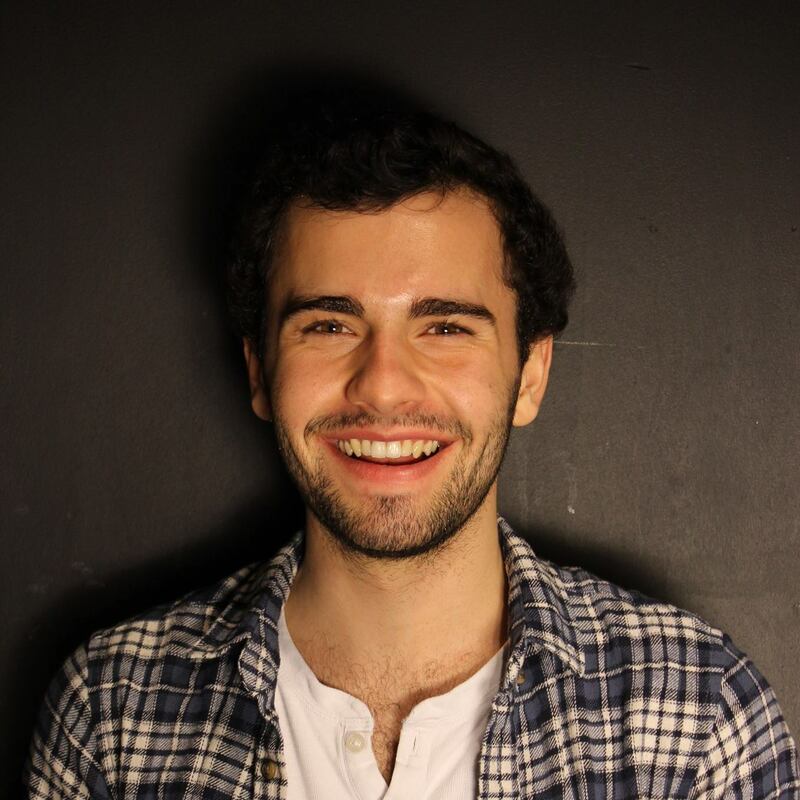 Connor is in his third year of studying Medicine at UCL, specialising in Oncology. He has many years of experience tutoring students in a variety of subjects from GCSE up to A-Level. He has a particular interest in the molecular design and analysis of compounds stemming from what he learnt in his own A-level chemistry lessons. Connor believes that learning is personal and it is important to adapt teaching to different learning styles, his lessons centre around this approach to help students reach their full potential. Michelle obtained a Chemistry BSc from Imperial College London in 2018 with a final year research project in computational chemistry. She is currently pursuing a PGCE to become a secondary school science teacher in London after working as a volunteer teacher under the Pimlico scheme during her degree.